One healing balm for everything! 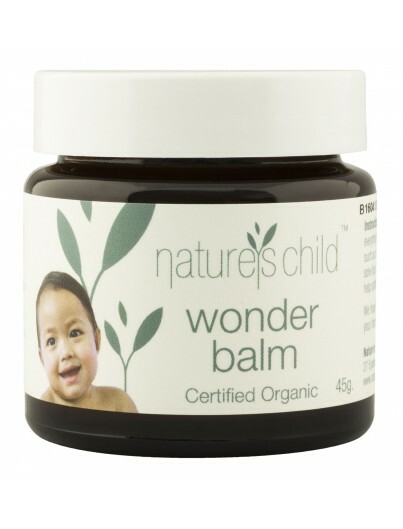 Wonder Balm is the go to balm for new mums & babies for irritating rashes & swellings arise. It becomes the favourite balm to have handy for the whole family to assist with all skin irritations, bites, bumps, scratches that need calming cream with active kids. 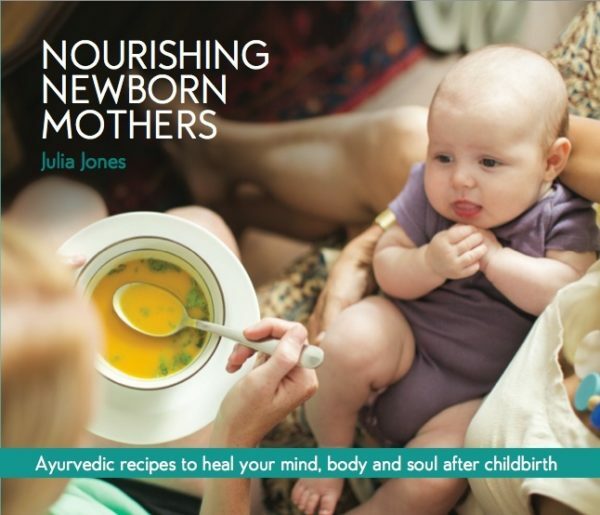 New Mums may experience haemorrhoids and dry skin after birth that need calming Read more about this Certified Organic Wonder Below! 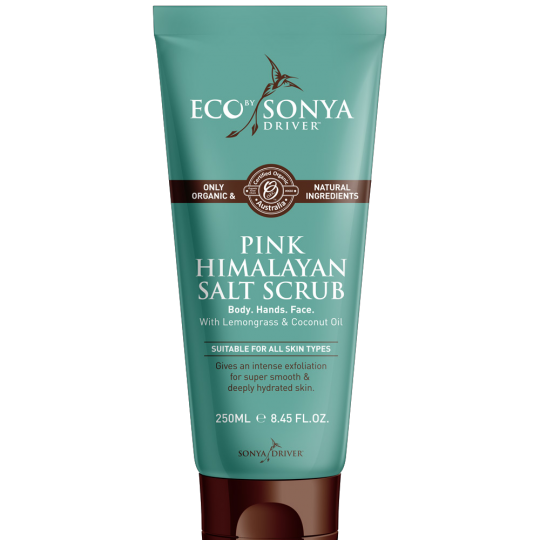 Ingredients: Certified Organic Olive Oil, Certified Organic Sunflower Oil, Certified Organic Almond Oil, Certified Organic Beeswax, Unrefined Certified Organic Calendula infused in Sunflower Oil, Certified Organic Comfrey infused in Sunflower Oil, Natural Vitamin E Certified Organic Chamomile Roman Oil. Lavender. This unique combination and formula of skin calming oils and herbs is what makes our balm unique. We could make 5 different balms for 5 different uses but in truth, this one jar covers everything! This fits with our company policy of getting more with less and saving you money. Wonder Balm is the little jar of joy that families love! 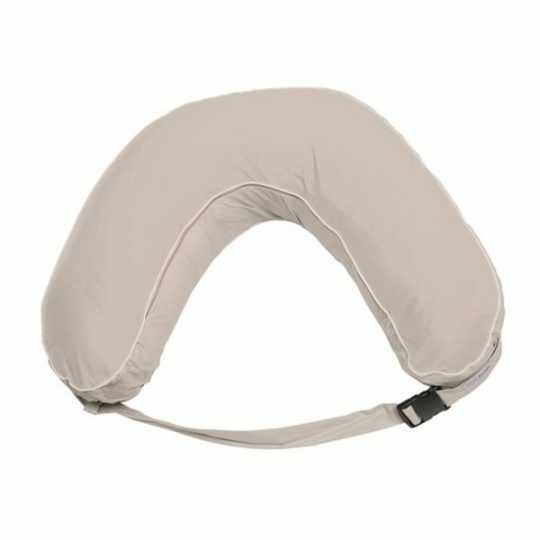 ACO CERTIFIED ORGANIC. A BALM FOR ALL THE FAMILY. A beeswax based body balm with essential oils, one balm suitable for the whole family. 45g jar .